Stay at Tryp Península Varadero, 5-star All-Inclusive hotel. You can discover the warm and clear blue waters, the tropical paradise and the possibility of scuba diving in the colorful ocean depths. The hotel is located in Varadero, facing one of the Caribbean's most beautiful coral reefs. The Diving Center is located near from the hotel. Varadero offers divers the possibility of exploring caves, some flooded with freshwater, and sea water showcasing unique formations of stalactites and stalagmites. 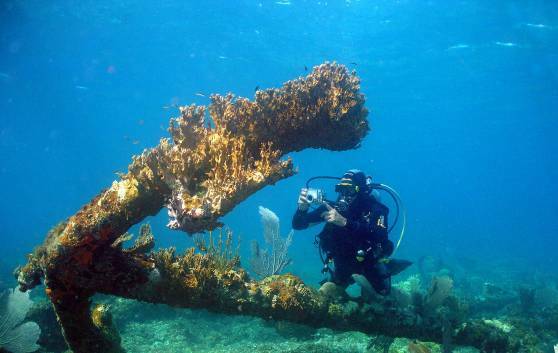 You will find a wide variety of dives to suit all levels of ability in Cuba: scuba diving packages and initiation courses. Diving packages for your diving holidays.